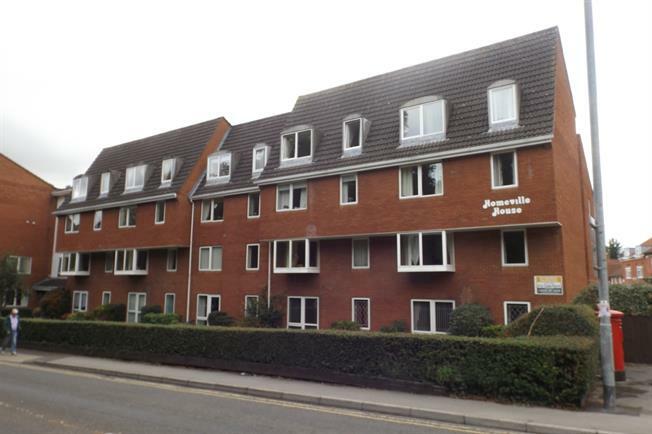 Flat For Sale in Yeovil for Asking Price £99,000. A well presented, one bedroom, retirement apartment in a town centre location is offered to the market after being renovated to a high specification throughout. The property briefly offers entrance hall with built in storage, open plan living room and modern fitted kitchen, double bedroom with built in wardrobe and a shower room. Homeville House offers a number of amenities including communal laundry room, residents lounge, 24 hours emergency call system and lift access.